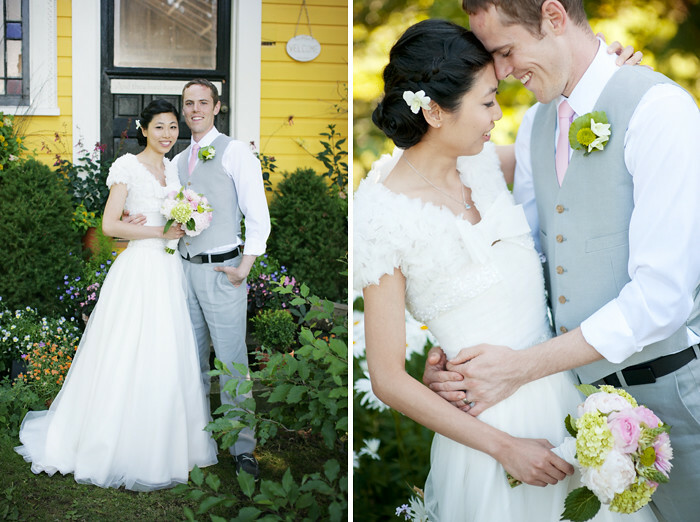 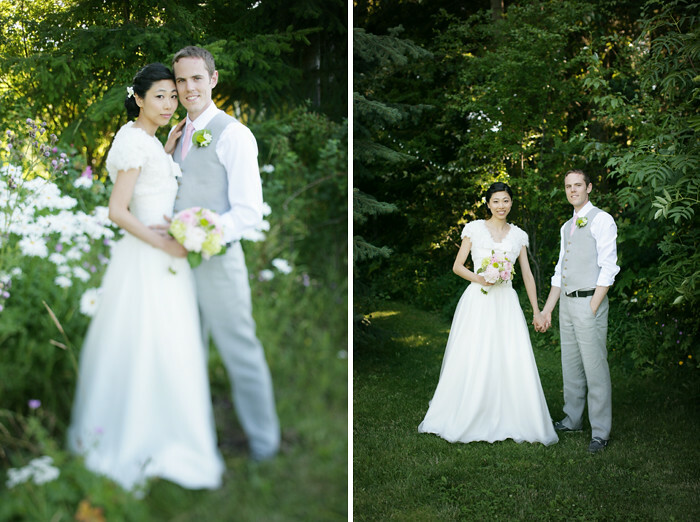 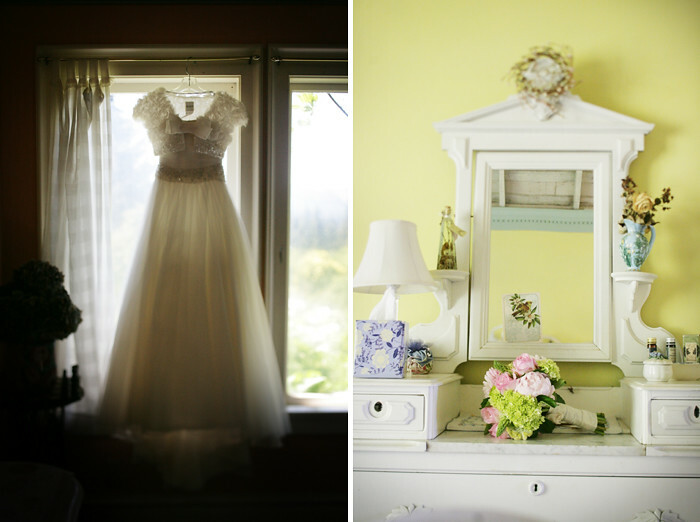 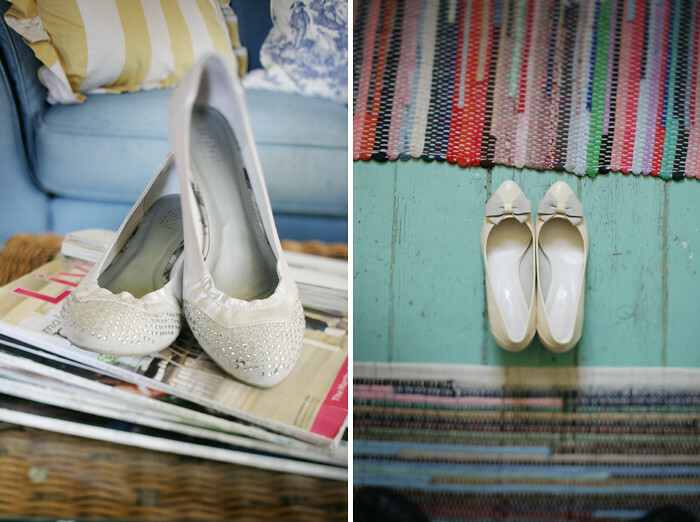 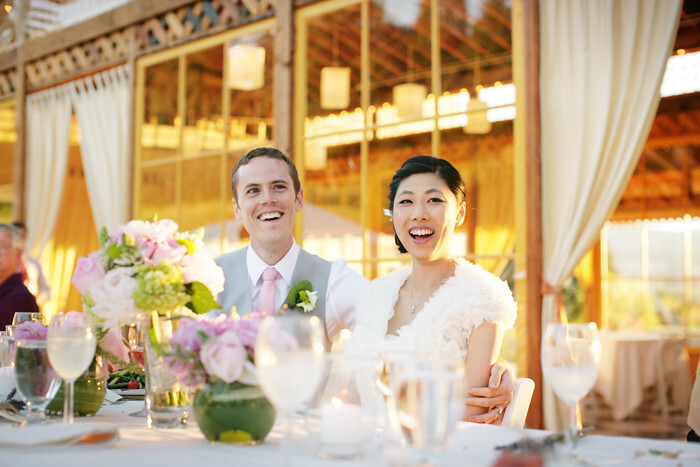 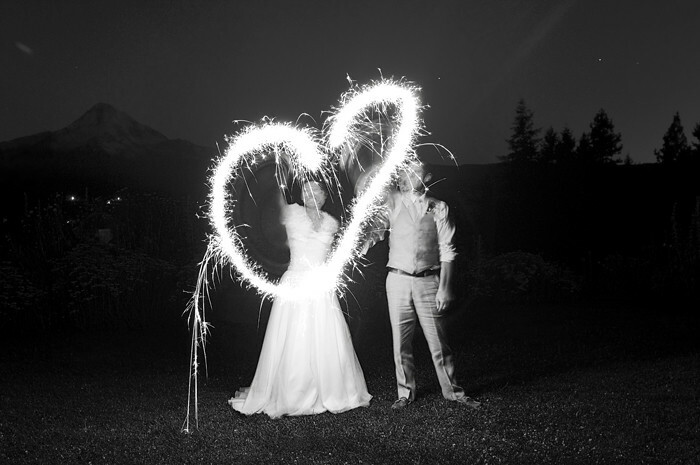 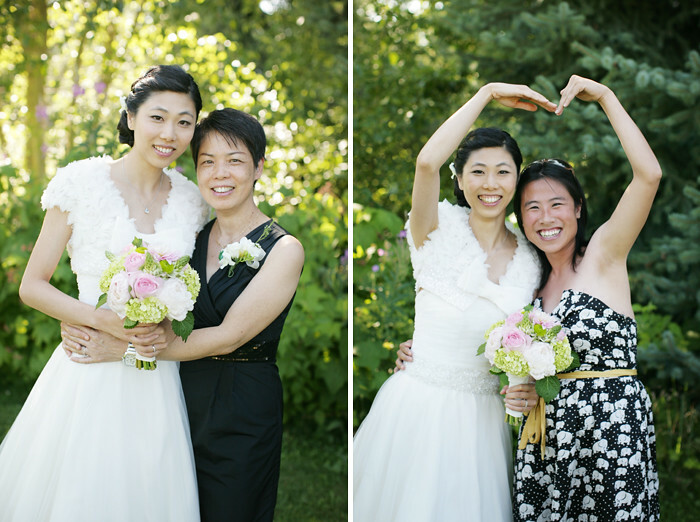 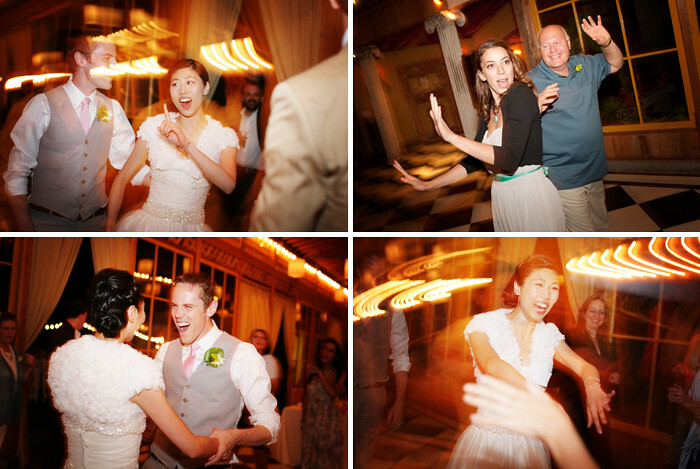 WaiSi and Andy traveled from New York for their beautiful summer wedding. 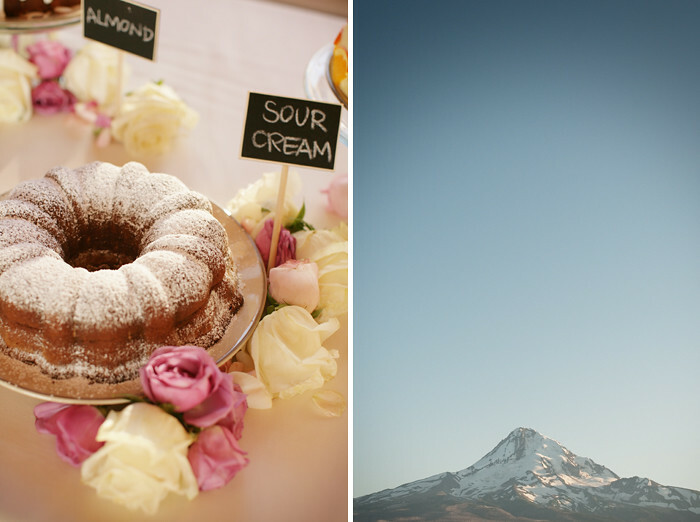 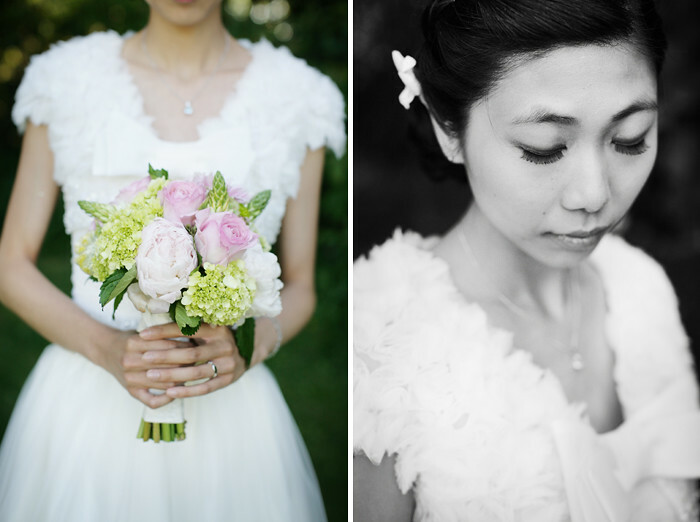 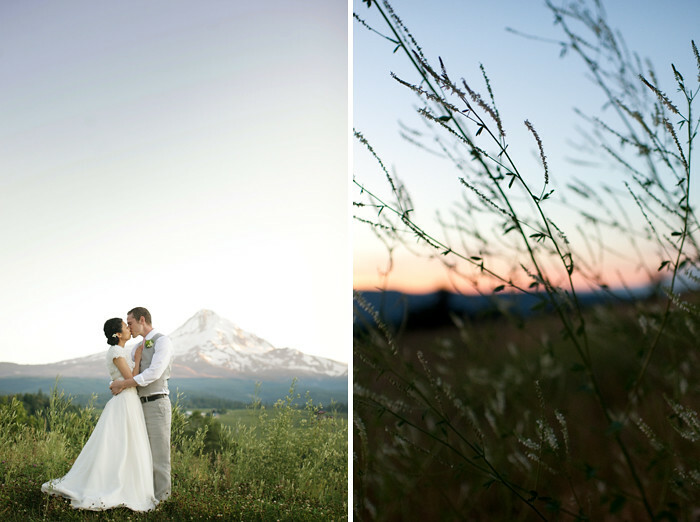 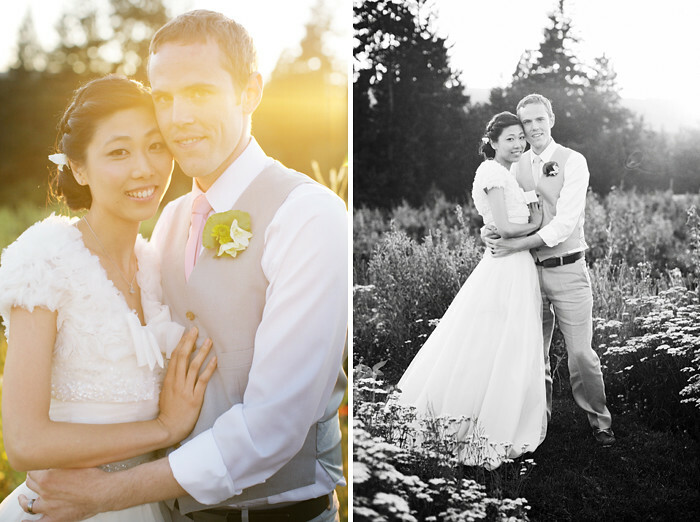 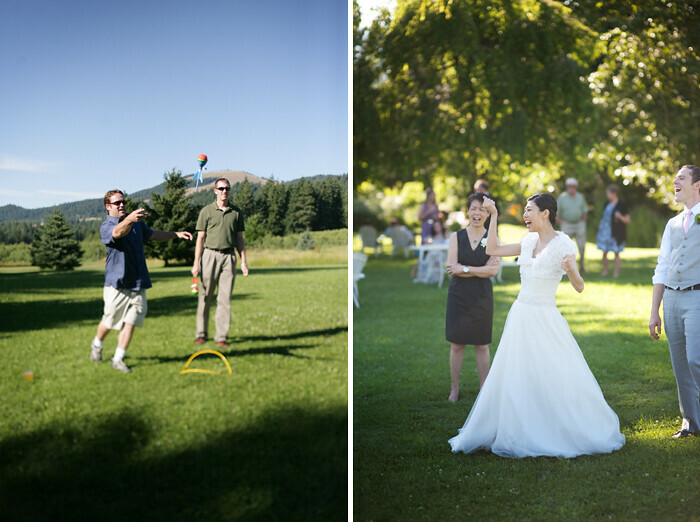 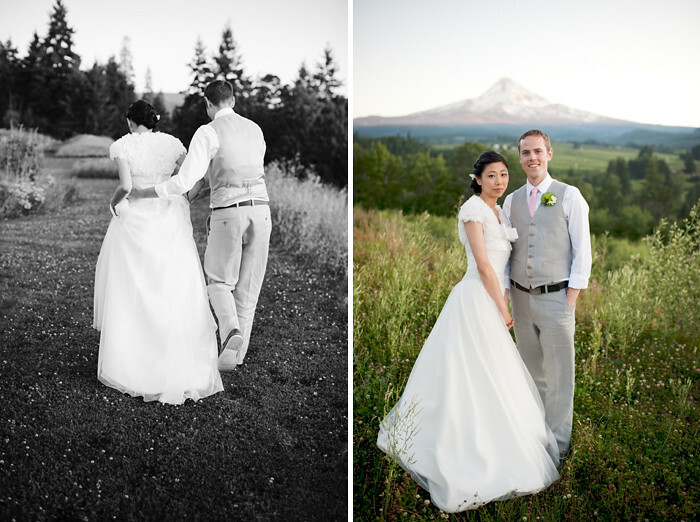 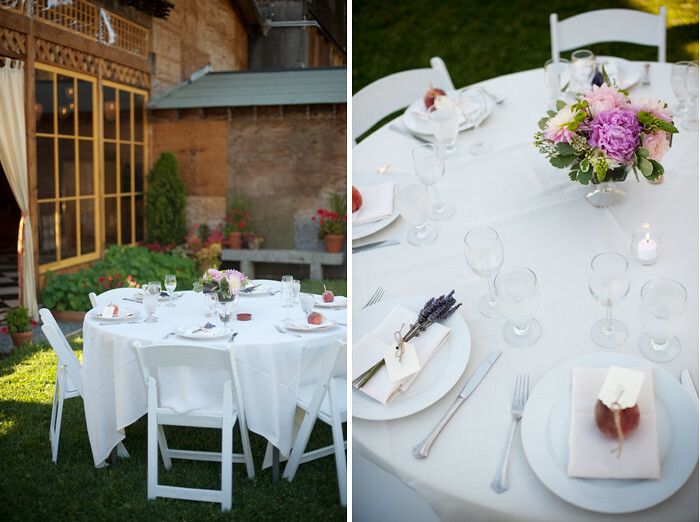 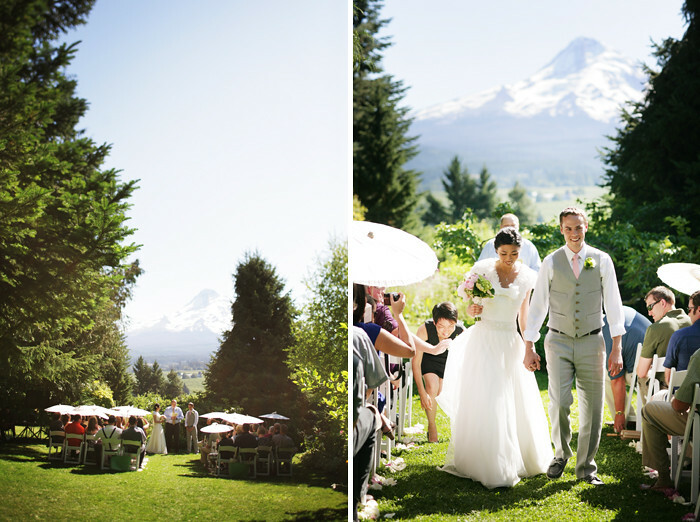 Shot at Mt Hood Organic Farms, one of my most favorite Oregon venues. 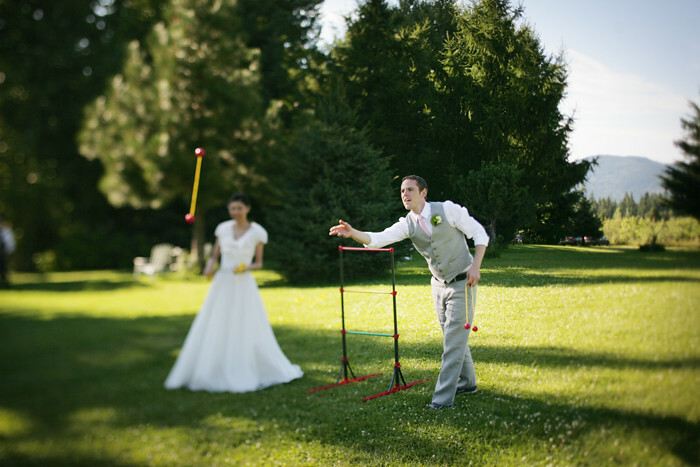 Thanks to Aaron Courter for 2nd shooting!